Eight classic race bikes will be on show on Saturday 11th and Sunday 12th July for visitors to a Cancer Research charity event hosted by Grimsby-based John Roe Toyota at Laceby Manor Golf Resort. The venue – owned by former motorcycle racer, Roger Burnett – will play host to the family-owned car dealership’s annual summer event, in support of the Cancer Research Big BBQ Weekend. 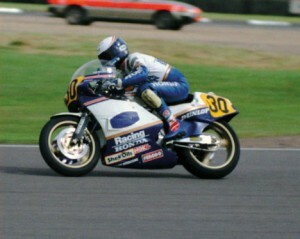 The RS500 Rothmans Honda, ridden by Burnett in 1986 will be among the bikes on display, which will also include an MV Augusta 500cc 3-cylinder machine ridden by Giacomo Agostini in 1946, the 1971 World Championship-winning Yamaha TD2 and a 1974 MV Augusta 500 cc 4 cylinder ridden by Phil Read. 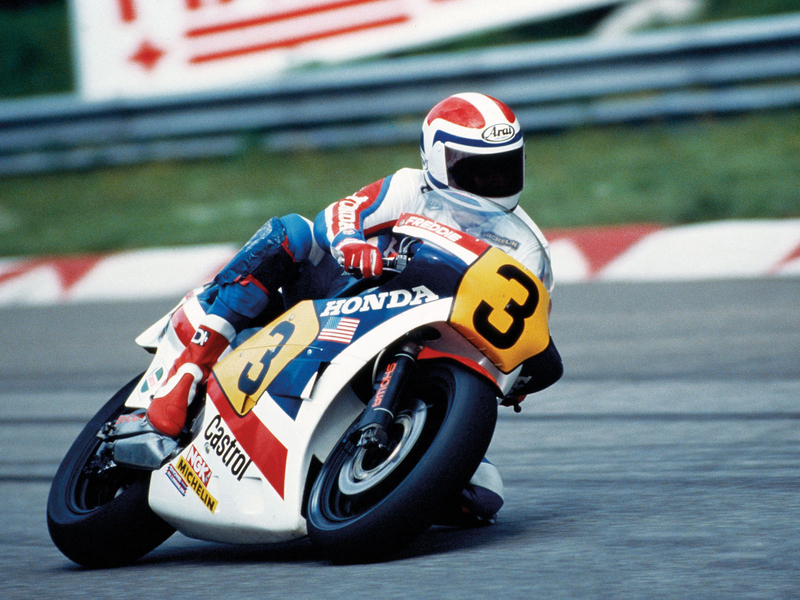 A 1983 NS500 Honda ridden by Freddie Spencer and a 1977 factory KR750 Kawasaki ridden by Mick Grant also form part of the show along with the two youngest bikes from 1993 – a Honda RC45 ridden by Jason Griffiths and James Whitham’s YZ 750 Fast Orange Yamaha. In addition to the bikes, there will be some golfing activity to enjoy, with a putting competition and some one-to-one tuition support from professional golfer, Holly Clyburn, who currently plays on the Ladies European Tour. Event hosts, John Roe Grimsby, will cover the full cost of food for all visitors* and simply ask for voluntary donations in return for burgers, hot dogs and selected refreshments with all proceeds going to Cancer Research UK to help turn the heat up on cancer. Plus, visitors will have an opportunity to take a look at the brand new British-built Toyota Auris and the new Toyota Avensis. Visitors will be welcomed between 10am and 4pm on both days of the weekend.